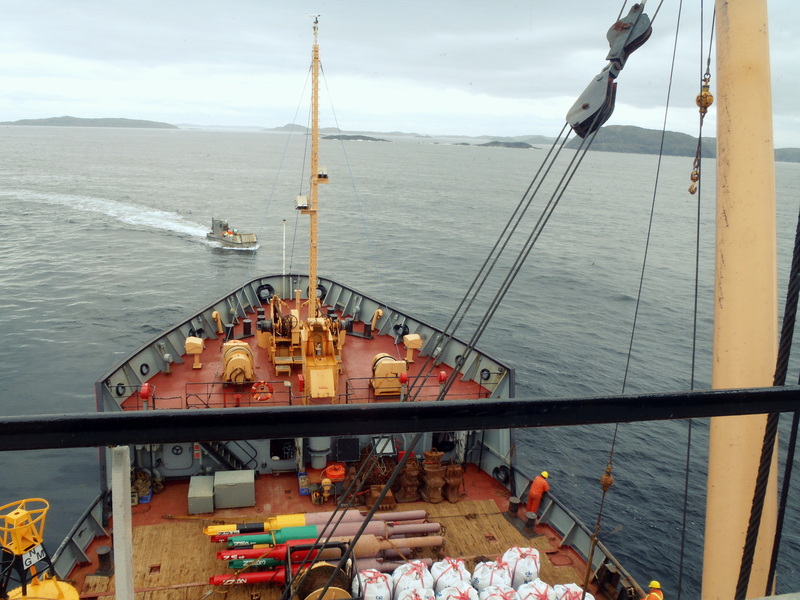 Seaforth assisted Sea-Force Diving and the Canadian Coast Guard’s Environmental Response Team in efforts to assess and contain a fuel leak from the M/V Manolis L wreck, located off Change Islands, NL. Seaforth supplied a USBL, navigation system and personnel to aid in ROV operations for locating fuel leaks, positioning of cofferdams and sandbags over the cracks in the wreck’s hull. Seaforth has provided ongoing support on three of these operations to contain the fuel leaking from M/V Manolis L, in May 2013, July 2013 and January 2014.